This year SLSPA is offering two separate and Amazing Workshops this summer in association with Rock 'n Roll Camp for Girls Salt Lake City--for two weeks of Rock 'n Roll workshops, and the Ballet Center of Murray--for two weeks of the the Vivat Ballet International Youth Ballet Festival with Ballet professionals from Russia to provide excellent Ballet intensive opportunities for our students and others throughout the region. 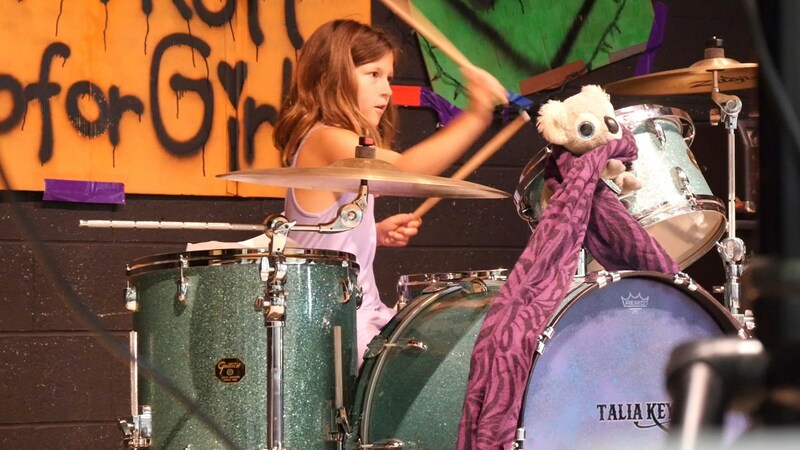 Rock n' Roll Camp for Girls, Salt Lake City (RRCFG-SLC) is a 100% volunteer run Rock n’ Roll camp for girls, transgender, and gender non-conforming youth from all backgrounds ages 8-17. During the week long day camp, youth of all skill levels will learn to play an instrument, form a band, write a song, and perform their original composition for family, friends, and hundreds of screaming fans. Russian classical ballet training is coming to Salt Lake City, Utah this August, 2018! 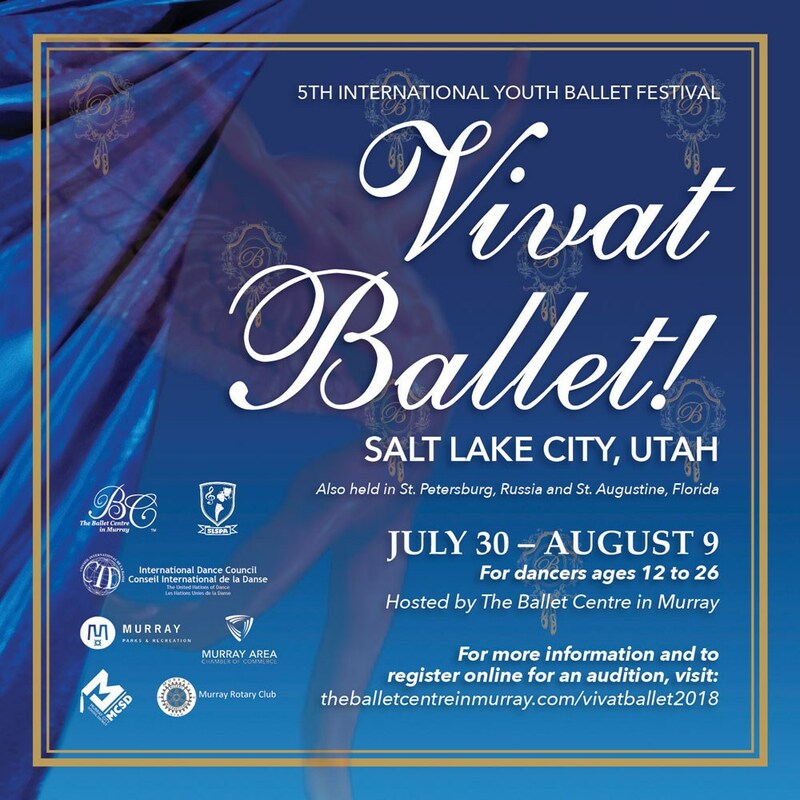 The 5th annual International Youth Ballet Festival will be held in Salt Lake City, UT, bringing together exceptional pedagogical teaching specialists in the disciplines of Classical Ballet, Historical Dance, and Character Dance with the Russian Vaganova Training. This festival will provide an experience for young students to learn from and work alongside professional dancers for 10 days, culminating in a gala concert performance at the end of the festival. All dancers must audition. APRIL 14, 2018 • NOON – 2 P.M.
Enroll early as space is Extremely Limited!